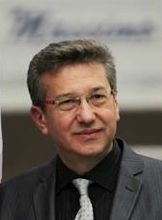 Battista Pradal was born in 1964. He has graduated in Composition at the Conservatory of Venice, in Piano (with professor Wanda Leskovic) and in Choral music and Choir conduction at the Conservatory of Udine. He studied Orchestral Conducting at the European Academy in Vicenza where he participated in master classes held by famous teachers as J. Kalmar and D. Renzetti. As a composer, his works have been performed internationally, several of which have been recorded. He has won awards at many prestigious national and international composition competitions in Italy, France, United States and Lithuania. In April 2013 he won the first prize in the international sacred music competition “Polifonija” in Šiauliai (Lithuania), a competition organized by Šiauliai State Chamber Choir “Polifonija” and by the Lithuanian Composers’ Union. In October 2016, “Asac”, Association for the development of choral activities of Veneto Region, awarded him the "2016 Asac Prize" for choral music, recognition of the Venetian choral world that "Asac" attributes to a prominent composer of the regional choral scene for the prestigious activities and contribution to the world of Italian and international chorality. In 2015 the composition "Campane", for soloists, choir and orchestra, commissioned work by German conductor Martin Winkler, was performed in two concerts in Germany, having great success both as audiences and critics. Also in 2015 the prestigious Polish choir “Polski Chor Kameralny”, conducted by Jan Lukaszewski, dedicated him a concert that was held in the ancient St. Catherine's Church in Gdansk, performing for the occasion, several of his compositions dedicated to the Virgin Mary. Many of his compositions are published by national and international Publishers. Battista Pradal is the founder and conductor of "In Musica Gaudium," a choir and string orchestra in Oderzo (Italy) formed by students, young musicians, established soloists. With his choir and orchestra he has conducted many concerts, proposing a very wide and varied repertoire, with composers ranging from the Baroque to the present day. Among the proposed pieces include "Te Deum" by M.A. Charpentier, "Gloria", "Magnificat" and "Magnificat" by A. Vivaldi. 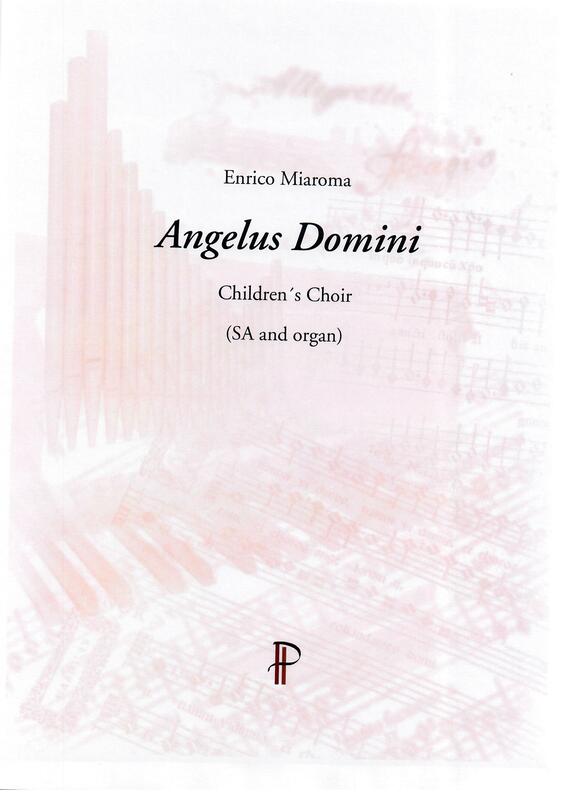 "Magnificat" by F. Durante (long attributed to Pergolesi), Mass KV 194 and other works by W.A. Mozart, "Stabat Mater " op. 138 by J. G. Rheinberger's, Requiem Op. 48 by G. Fauré, works by G. Puccini, Grieg, R. Vaughan Williams and other contemporary composers. The repertoire also includes reworkings of films soundtracks as well as several concertos for solo instrument and orchestra by Pergolesi, Albinoni, A. Marcello, Vivaldi, Mozart and others. He is teacher of Harmony and Composition at the Musical Foundation “Santa Cecilia” in Portogruaro near Venice and also at the Music Institute ”Opitergium” in Oderzo (Italy). He is member of the artistic board for “Venezia in Musica“, International Choir Festival & Competition, and artistic director of PH Publishers. He is often invited as a jury member in national and international composition and choral competitions.